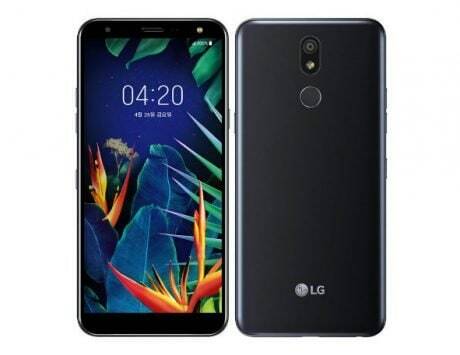 Widely available 4G LTE connectivity does not mean that users will have a good experience while streaming videos on their mobile devices. UK-based company OpenSignal that specializes in mapping the wireless coverage in a particular area has issued a new report. This report investigates the 4G LTE availability in select regions of India and the mobile video experience in those areas. 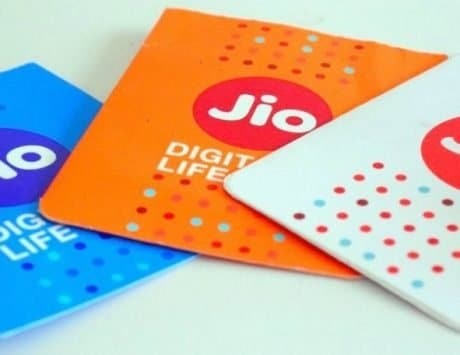 As part of the report, the company goes on to add that mobile operators in India have been successful in ensuring that 4G LTE connectivity is widely available throughout the country. This comes at a healthy pace than compared to the 3G era. 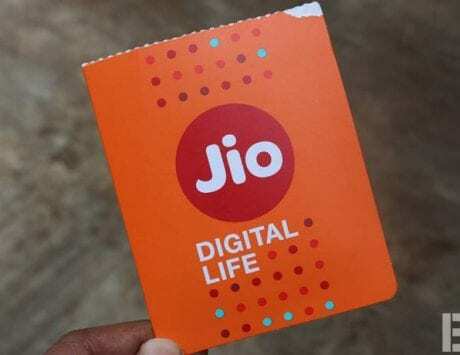 The report gave examples of 82.6 percent 4G LTE availability in Kerala and 90.6% availability in Kolkata. 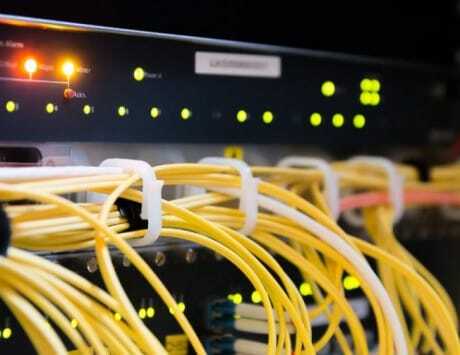 The report added that telecom operators are also offering 3G mobile broadband connectivity along with the 4G LTE connectivity in almost all regions of the country. 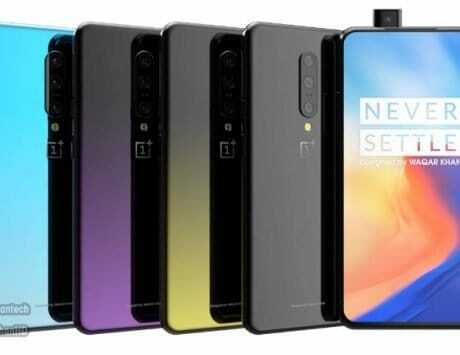 This is to ensure that users are spending “less than 90 percent” of the time while not connected with a mobile network with internet access. 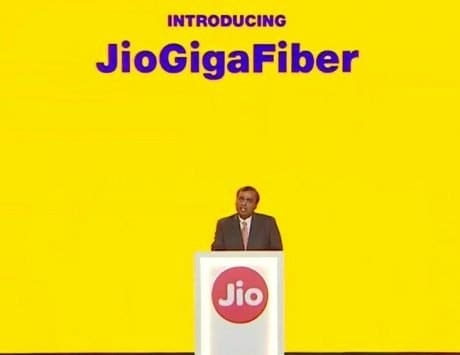 OpenSignal noted that Reliance Jio is the reason for the higher 4G availability as it resulted in the boost in 4G LTE adoption. 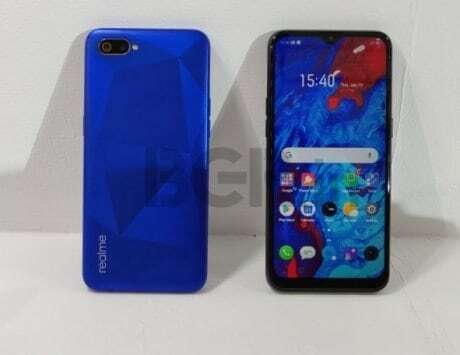 The report stated that it is rather “impressive” for a country with such a large population (about 1.34 billion in 2017) and with the seventh largest surface area in the world to achieve about 80 percent of 4G LTE connectivity. Mobile video experience includes the overall experience that a telecom customer goes through while streaming a video on their mobile device. The likely reason to focus on mobile video experience is that video streaming works as the ultimate test to check the infrastructure of a telecom operator. It is considered the ultimate test because mobile streaming has a lot of moving parts that need to work together to ensure a good mobile video experience. For instance, to ensure a good video streaming on mobile devices, telecom operators need to ensure good mobile radio on cell towers, have backhaul links from the tower so that they can transport the traffic related to video content, good quality core network, and then last but not the least, have a good peering system with the content delivery network (CDN) or even the streaming server where the original video has been hosted. Another thing to note here is that everything should work good in a consistent manner for good experience. Any weak or inconsistent link in this chain will impact the video streaming experience. 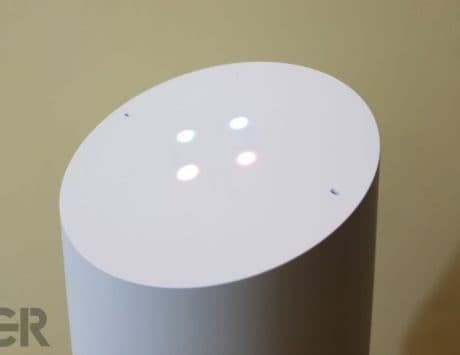 The investigation found that having a strong and widely available 4G LTE connectivity does not mean that users will have a good experience while streaming videos on their mobile devices. 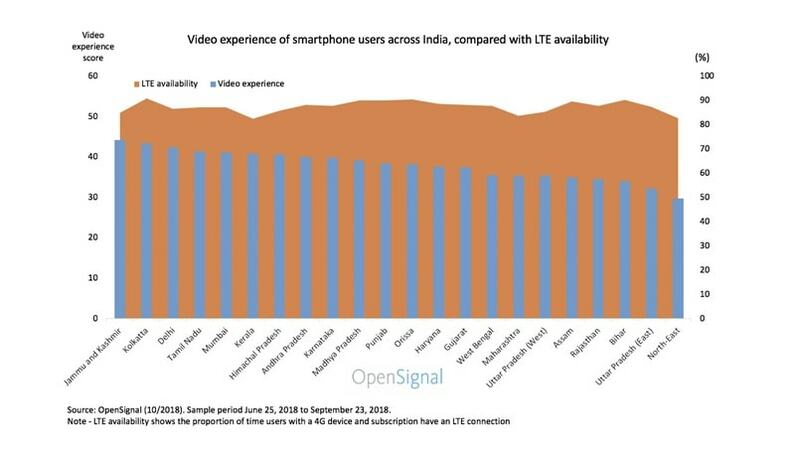 The report concluded that users in Mumbai, Delhi, Tamil Nadu, Kolkata and, Jammu and Kashmir scored 41 in the score by OpenSignal to mobile video experience measure. 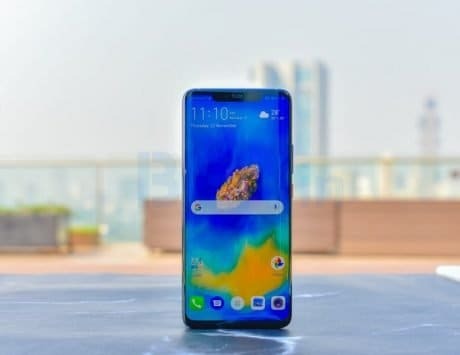 Another interesting thing to note here is that Delhi, Mumbai, Bengaluru, and Hyderabad had similar mobile video experience while delivering a better experience than the seventeen of the total twenty-two regions that the company assessed. 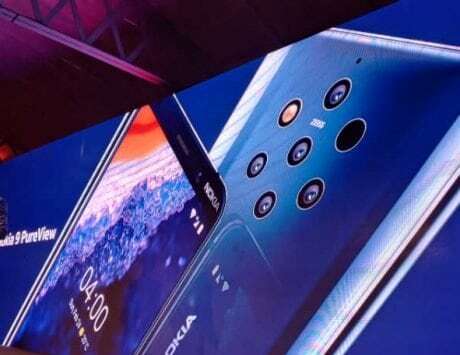 It also noted that there were greater differences between the regions when it came to video experience than the difference in the 4G LTE connectivity and availability. Kerala and Jammu and Kashmir had a much higher score when it came to video streaming experience than the score for 4G availability.